How to start profitable poultry farm in Nigeria is an article that anyone interested in making money from poultry farming in Nigeria should read. There is no doubt about the profitability of poultry farming in Nigeria. Nearly about 200 million people consume poultry or poultry products in Nigeria on a daily basis. You can start a poultry farming business in Nigeria and lose you lose your money in the business. 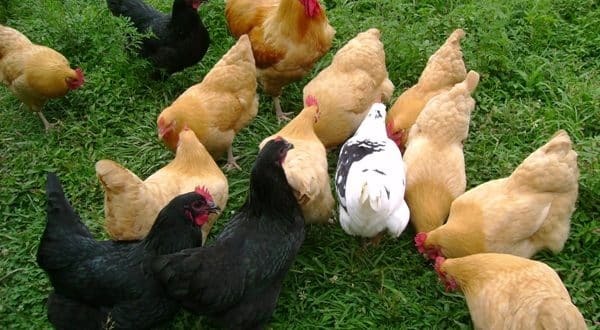 This article on how to start profitable poultry farm in Nigeria will help you avoid many mistakes that can hinder your success in this business. We have carried out a feasibility study on poultry farming in Nigeria and discovered that the business is so lucrative. One of the outcomes of the feasibility study on poultry farming in Nigeria is that you can start as little as possible and expand with time. How to start profitable poultry farm in Nigeria? How to start lucrative poultry business in Nigeria with small capital? Things to avoid when starting your poultry farm in Nigeria. This article will help you with the answers to all the questions above, as well as provide you with all the needed information to setup a very lucrative poultry farm in Nigeria. The only required of you is to pay attention to all that is contained in this article. It is always advisable that you start small in this business, and then gradually expand. This helps you to have a proper understanding of the business. 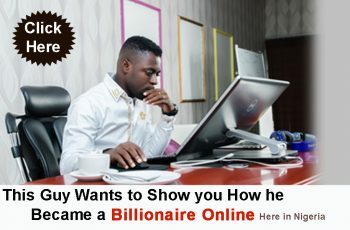 You might be asking why is this article titled “how to start profitable poultry farm in Nigeria” and not another business venture? The answer is quiet obvious and glaring around us in Nigeria. There are many reasons this article is on how to start profitable poultry farm in Nigeria. Some of these reasons are listed below. 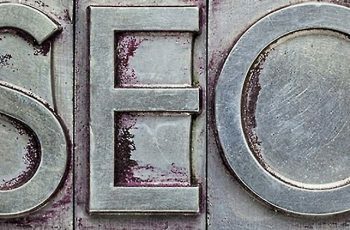 You cannot be in a business that has no strong and large market to sell your products. The market for poultry farm products is so large in Nigeria. There is no ethnic group or religion in Nigeria that doesn’t eat poultry products (meat and egg). There is high demand for poultry and poultry products in Nigeria; therefore the market that you will sell your products is never a problem. It takes an average of 28 weeks for a chicken to mature and be ready for market from the day it was hatched. You can imagine investing your money into this business and in less than 5 months, you are already having returns on investment. You will agree with me that you really need to learn how to start profitable poultry farm in Nigeria. It is not only chickens, other poultry birds like turkey, guinea fowl, goose etc also have fast growth rate. The profitability of poultry farming in Nigeria is simply too big to ignore. This is another reason why we chose poultry farming in Nigeria. The selling price of poultry birds has always been on the rise over the years. The average price for a gown broiler is approximately N 2, 500. If you have 5000 birds in your farm, you would be making N 12, 500 000 in revenue after selling them. For the layers, they lay an average of 4 eggs in 7 days. If you have about 1000 birds in your farm, you will be having nothing less than 16,000 eggs in 1 month. One crate of egg contains 36 eggs and a crate costs at least N1, 500. So, in 1 month you will be making about N665, 000 just selling the eggs alone. I know that after reading those mouth watering benefits above, you will be eager to know how to start profitable poultry farm in Nigeria. Decide On The Area Of Poultry Farming That You Want To Go Into. The first step on how to start profitable poultry in Nigeria is to focus on a particular niche. Poultry farming in Nigeria is wide. You must understand that it is not all about raising chickens (broilers and/or layers), turkeys, quails, goose, guinea fowls, etc. Poultry farming include: meat production, egg production, hatching of young birds (Hatchery), production of poultry feeds and so on. You don’t just jump into poultry business, you must decide on the area that you can work with before setting up your poultry farm in Nigeria. When it comes to the question of how to start profitable poultry farm in Nigeria, one of the very important requirements is to get a location for your farm. Is your farm location going to be in a rural or urban area? If you are starting poultry farming in Nigeria with little capital, the rural area is your only choice. For those that have the “money”, you can make your choice having in mind that you will always get cheaper labor and lands in the rural area compare to urban places in Nigeria. You choice of location in the rural areas must not be far from the urban areas for easy transportation and accessibility to potential buyers. You must never fail to pick an area that have very good road network to the urban areas. This is the major determinant for you to start profitable poultry farm in Nigeria. You must bear in mind that poultry farm is capital intensive. To start lucrative poultry farming business in Nigeria, you will need between N 80, 000 to N 10, 000 000 depending on the size you want to start with. You should know that the size of your farm determines how much returns on investment that you will make. You must have the number of birds that your capital can carter for until they mature and start yielding turnover for you. In the deep litter system, saw dust is mostly poured on the floor of the building in order to make the birds comfortable. This housing system is in the form of wide hall. It is always easy to clean due to the saw dust that is spread on the ground. The major disadvantage of this housing system is that disease outbreak is very difficult to control and manage. Here, the birds are allowed to move around in the environment with any restriction of their movement. The only advantage of this system is that you will not bear the cost of buying feeds for your birds as they will be feeding themselves while moving around in the environment. The major disadvantage is that your birds can go missing. This system is not good for anyone that is interested in commercial production. This is the best housing system for anyone that is going into commercial production of poultry and poultry products in Nigeria. Here, the birds are kept in cages and fed daily. 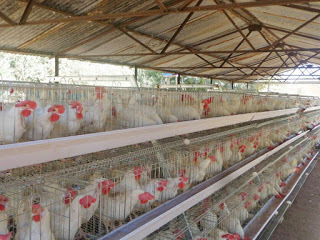 It is a well organized and effective poultry housing system. It is very easy control and mange disease outbreak in this type of housing system. There are also other facilities and equipment needed for a successful poultry farming business in Nigeria. These facilities include the following; egg trays, drinkers, feeders, crates, lighting systems, waste disposal systems, incubators, heaters and many others. Quality feeds are needed for survival and good development of your poultry birds. You need to buy the best feeds for your birds if they are to grow very well and also be healthy. For large scale poultry farms, it makes perfect sense to manufacture your feeds as it will go along ways to reducing the cost of production. For the small scale farmers, buying the feeds is best for you because it costs a lot of money to set up a feed manufacturing plant. 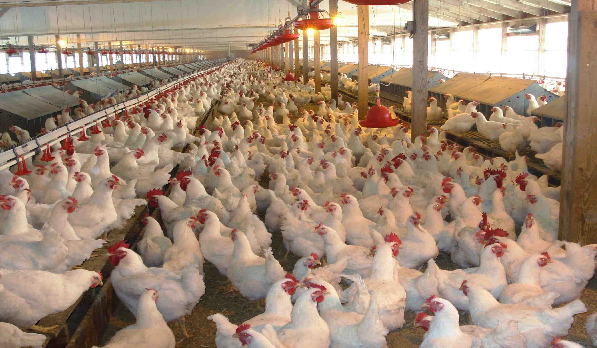 When it comes to how to start profitable poultry farm in Nigeria, good poultry feeds is key. You can’t have a lucrative poultry farming business in Nigeria if the farm is ravaged by diseases all the time. You must adhere to the vaccines and medications that these birds require to stay healthy at all times. You must never joke with the health of your birds, because if you do that, the experience will be too painful for you. Believe me, there is no way you will have a profitable poultry farming business in Nigeria without a well detailed and structured business plan. We also offer professional business plan writing services. 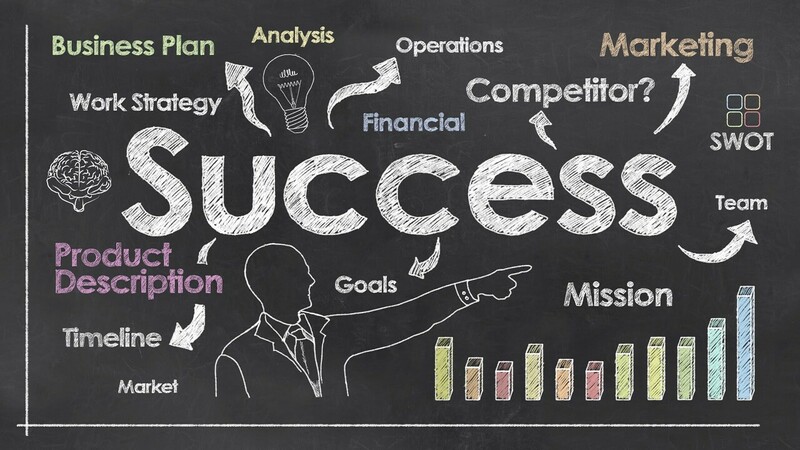 We provide professional business plans that will assist you in attracting investors that will help move your business to the next level. All you need to do is contact us on +2347037281050 and you business plan will be ready in less than 14 days.